Asthma is a serious condition that affects many people and with children it can be especially dangerous. We’ve made an infographic to help keep you informed. Have you ever reached for medication to only find that it’s expired? 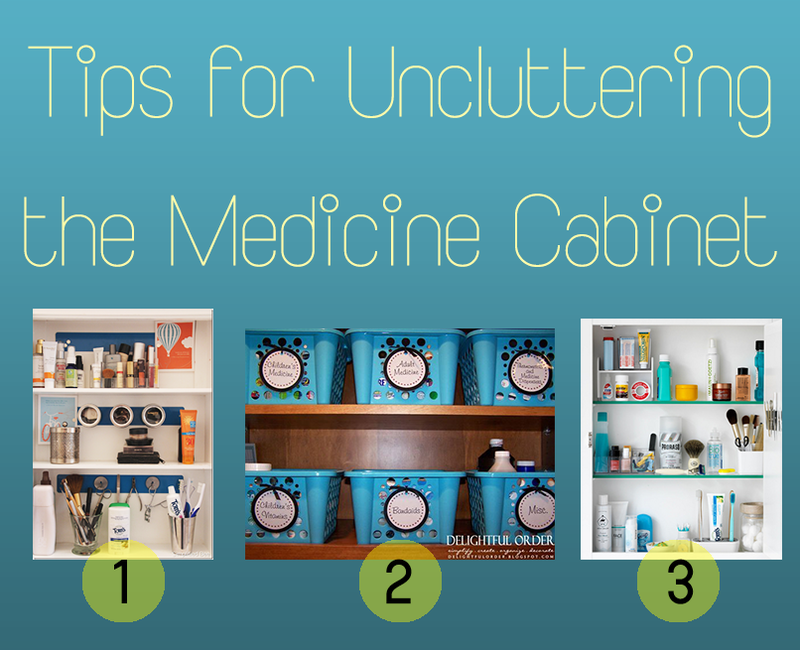 When it comes to Spring Cleaning medicine cabinets are usually last on our list. It’s a task that can seem tedious but can be really simple. We have compiled some links on medicine cabinet organization to help you tackle the task. We hope that these tips and tricks will help you avoid the “oh-no-meds-are-expired” moment. Yesterday, I took on the challenge of organizing my medication and my medicine cabinet. Before I started the task I did some research on what other people did and what worked for them. I found three really great websites that I listed above. The first thing I did was to start organizing the types of medication and checking expiration dates. There was so much medication that had expired! Many of the medication staples that I thought I had recently purchased were two years out of date. I quickly realized I would have to restock on my must-have medicine cabinet items. I followed Delightful Order’s technique by labeling the baskets and containers that I put my medication in. The cabinet was already looking a lot more organized and tidy. I used some information I gathered from the Real Simple tips and put items that are used less often at the top with regularly used items placed on the bottom. I also followed their tip on condensing items. I had cotton swabs and balls that were taking up a lot of room by placing them in smaller jars. They looked great and gave me more space to work with. I was pleased with my progress but I knew there was still more work to be done. I followed Simplified Bee’s tips and organized all of my cosmetics together. I used decorative cups to hold my makeup brushes and mascara. I put all of my nail tools in their own cup as well. It felt great to have everything tidy and orderly. It’s not only easier for me to find medication and items that I use, but it also looks wonderful as well! We are excited to share Stephanie’s review of our product the e-pill Multi-Alarm Plus is a award winning Parkinson’s blogger. She agreed to review the e-pill Multi-Alarm Plus and said the device helped her remember to take her medications as prescribed.